What’s the worst thing about Street Art? Having to make your mistakes in public. What’s the best thing about Street Art? 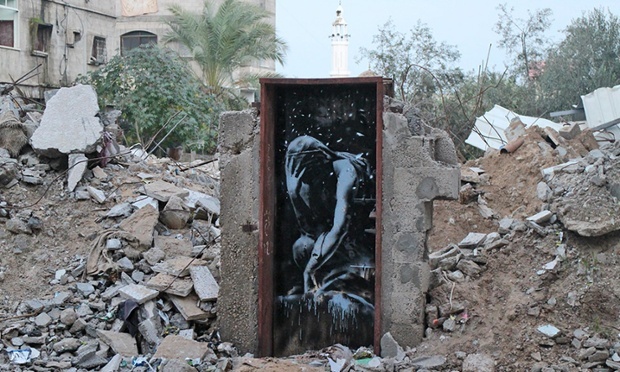 Have you heard that the valuable mural of a Greek goddess Niobé done by the British Street Art legend Banksy in Gaza was sold to a local artist for less than $200? 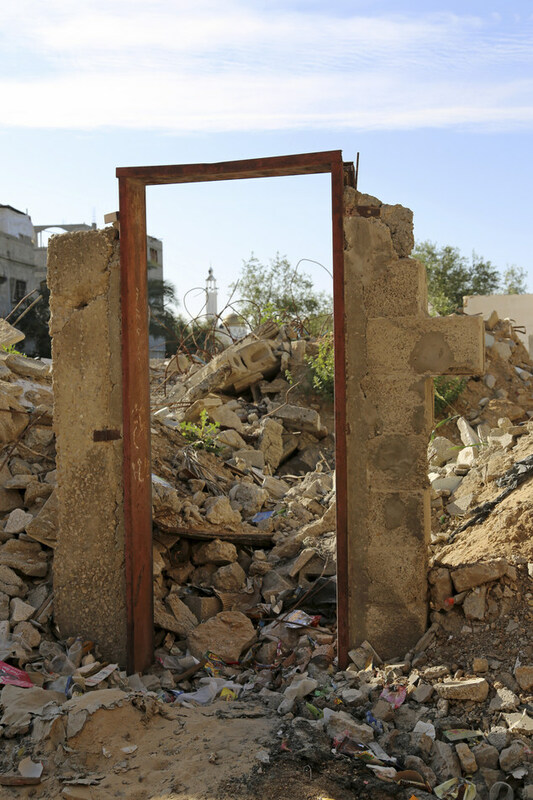 The piece, titled “Bomb Damage,” was drawn on a door which was the last remaining part of a house in northern Gaza. Have you heard about Banksy? 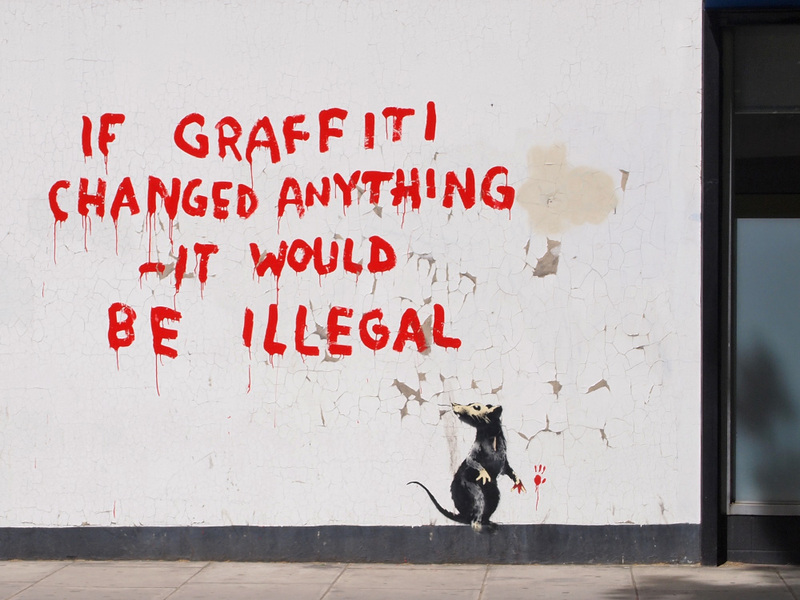 Banksy is the pseudonym of a street artist born in Bristol, whose true identity is unknown. He started as a graffiti artist in 1990s as a part of the Bristol underground scene which is the culture associated not just with graffiti art but also with drum and bass, and that exists in Bristol to this day. 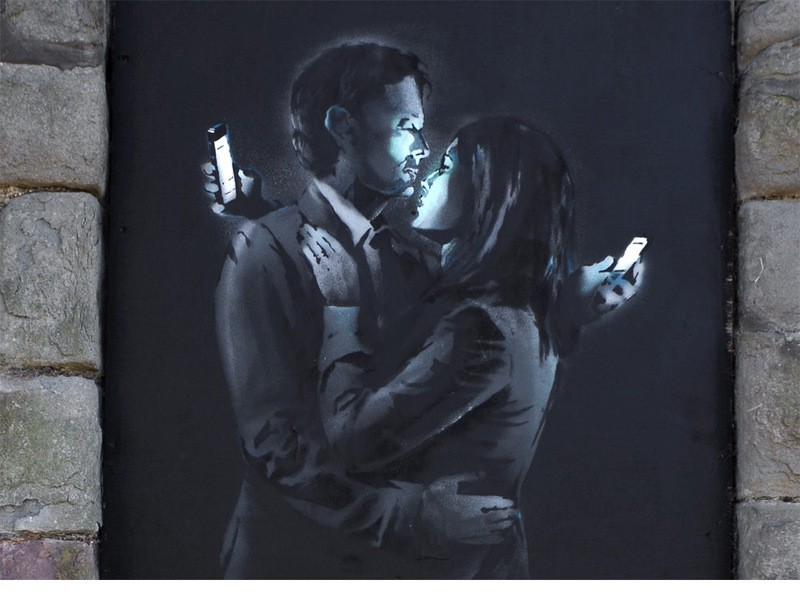 Banksy got known worldwide for his characteristic stenciling technique and also because his work is often satirical and bears a political or a cultural message.